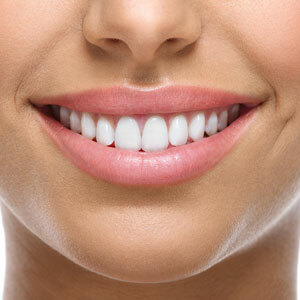 Dental implants offer an excellent alternative to bridges and dentures when it comes to replacing your missing teeth. Our Menai dentist offers comprehensive implant therapy right here in our office. Simply call (02) 9543 4222 or book online today! Are implants right for you? Schedule a consultation at Vision Dental to find out. Dr Stephen Suster is happy to discuss your concerns, options and choices like sleep dentistry to ensure a positive experience. Contact us today and be sure to ask about our 0% interest free financing plans.Simply call (02) 9543 4222 or book online today!